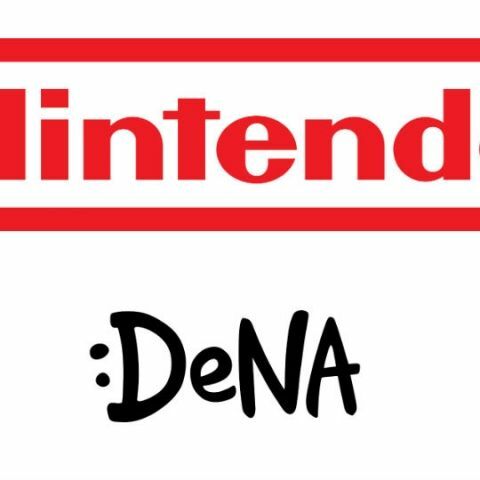 Nintendo is partnering with Japanese gaming company DeNA to produce new games for mobile devices. Nintendo has revealed that it will be finally coming into the mobile gaming space. The company which resisted this move for so long has finally given in and partnered with DeNA, a major japanese mobile gaming company. DeNA is a capable partner with notable mobile spinoff like Final Fantasy under its belt. Nintendo has suggested that the alliance will be developing new games rather than just porting classic nintendo games. This means that new games will be made from ground up, as well as all Nintendo IP will be eligible for development and exploration by the alliance. Nintendo also has plans to develop in online membership service which could be launch later this year. In a related news, Nintendo revealed that it is working on a new gaming console. Satoru Iwata, President of Nintendo said at a press conference in Tokyo that the company is working on a new console, codenamed NX, with a “brand-new concept”. Satoru said that the company hopes to announce the console next year. How do I make a new account on lifeboat survival games minecraft pe?